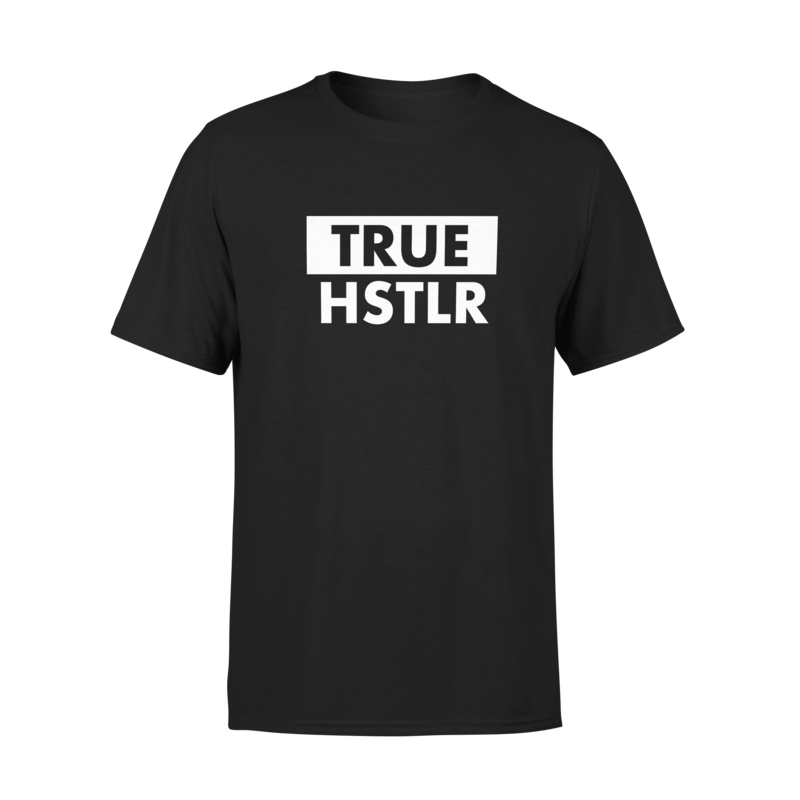 Calling all True HSTLR’s. 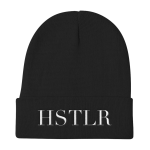 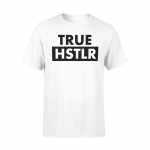 Dedicated to the hustle, the true HSTLR never stops working. 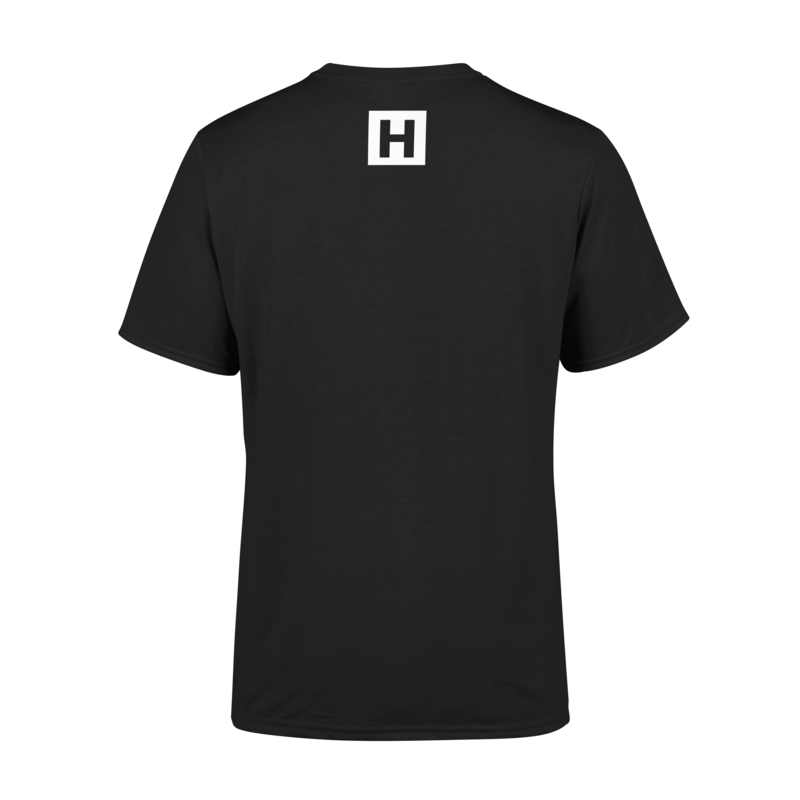 This tee is soft, extremely comfortable, and cut for a modern fit.